Cheese Candy Auto is the autoflowering version of the original Cheese Candy that was crossed with unknown ruderalis. 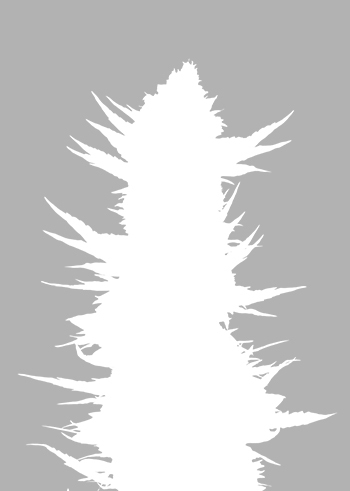 The result plant has well-balanced indica/sativa characteristics and great medical value due the high CBD-content. The strain is medium size, compact plant with high strength. It produces dense buds covered by fragrant resin. The variety has an extremely fast flowering of 7 weeks from germination. The harvest brings decent yields of 450-500 gr/m2. The smoke provides sour taste with notes like liquorice or peppery spices. The effect is totally indica. It brings physical relaxation with slight cerebral stimulation. The strain is effective medicine for muscular pain, insomnia or anxiety.